The event at the beginning looks discouraging due to the low turn out which we actually anticipate that, but when the event kick start, the people started that coming and it becoming like they are waiting for us to start before they come in. The event saw techie from the different part of the city and even from Kaduna. technology by way of showing them other within us whos have suceed doing this technology of a thing. 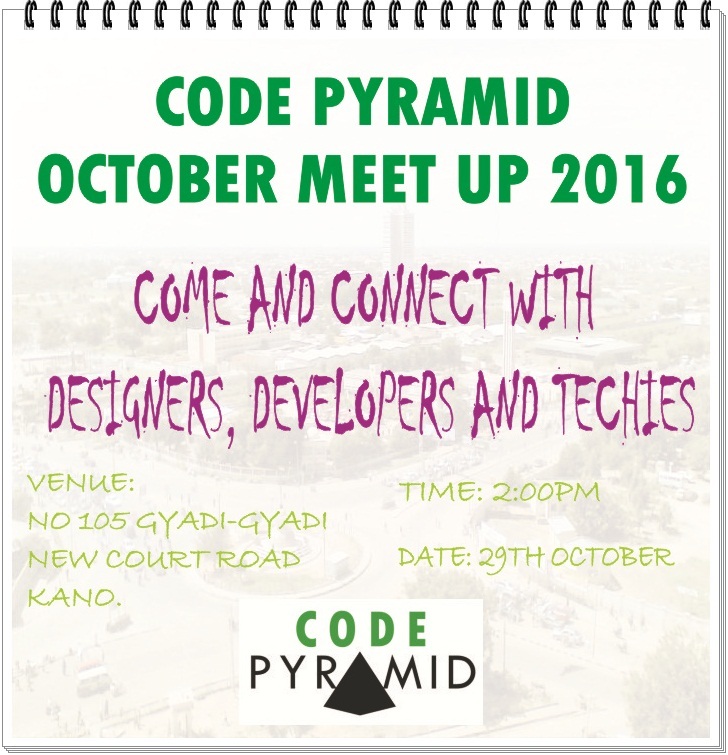 in startup from kano, he also promise to provide us with a space for our next month meetup. 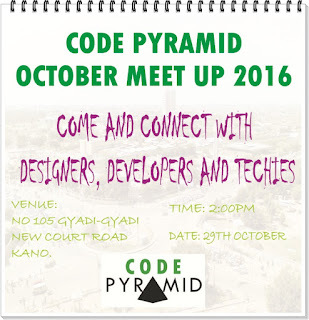 date for the next month meetup and . th last thing on the list of activities for the day is networking and partnership with in participant.